Home / buletin / event / media / San Francisco Coffee Roasting its Good Java for Johoreans! Launching off the South’s first SF Coffee outlet by celebrating arts and coffee | Johoreans are in for a treat as San Francisco (SF) Coffee has opened its doors to the South launching their very first Johor outlet right in Capital City - eager to whet local Johoreans’ appetite with quality top-of-the-crop coffee, expert roasting, and great service. 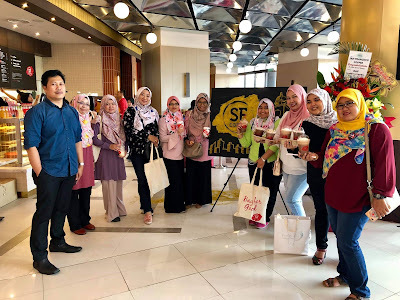 SF Coffee is ready to serve Johor coffee enthusiasts only the best, fresh and aromatic brews as each step taken to make these delightful coffees are delicately and precisely executed to fulfill your coffee cravings. Additionally, customers can have the choice of being seated in a more private space where they get to indulge in their ‘alone’ time with a beverage of choice, or a cozier, friendlier lounge area to catch up with friends and family. “SF Coffee is all about celebrating and honoring arts and individuality. 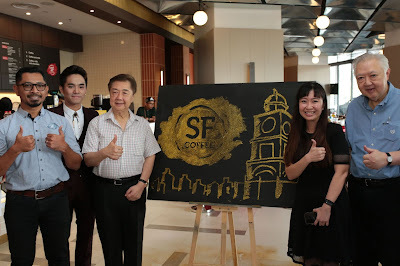 We are deeply honored to be able to work with such talents to introduce what SF Coffee truly stands for to the people of the South for the very first time!” said Ms. Koo. 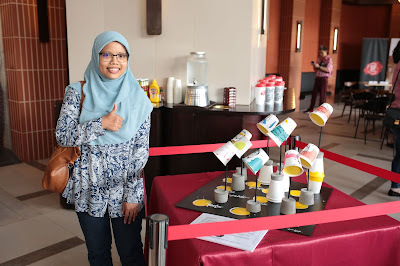 Johor artist, Jaie Ramlee contributed her artwork, “Lentera Wajah” in conjunction with the launch of SF Coffee’s first Johor outlet. 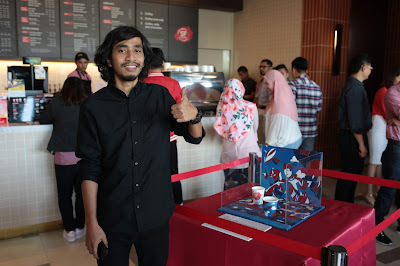 Johor artist, Trusk with his artwork, “Irama Teluk Belangah” in conjunction with the launch of SF Coffee’s first Johor outlet. 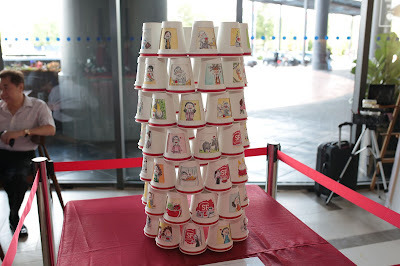 KL artist Eva’s artwork, “Snap Shots” in conjunction with the launch of SF Coffee’s first Johor outlet. 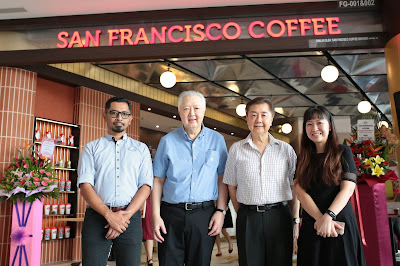 “The opening of the first JB outlet is such a great opportunity for SF Coffee to spread their wings to Southern Malaysia. 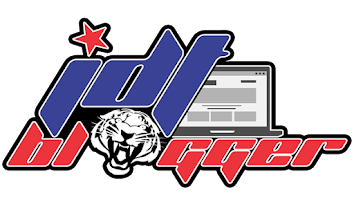 We like to bring smiles and joy to the people when they are enjoying our beverages and, without a doubt, we are looking forward to expanding to other parts of Johor in the near future,” said Dato’ Jaya J.B Tan, Chairman of Envictus International. Apart from Johor Bahru, SF Coffee currently has 45 other outlets located throughout Klang Valley, Negeri Sembilan, Penang, and Pahang. Customers may look forward to two more Johor outlets that will be launched in the near future: MidValley Southkey The Mall and R&F Princess Cove. For more information about San Francisco Coffee, please visit www.sfcoffee.com or visit their Facebook page here: https://www.facebook.com/sfcoffee/. Second HeroMarket Outlet in JB is Now Open!